The Worlds Most Famous Detective is Back! 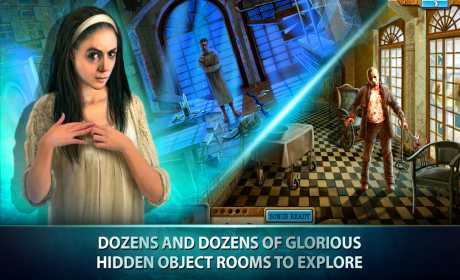 A dark abandoned hospital with a maze of mysterious passages, hidden rooms and zanny characters challenges Sherlock Holmes’ detective skills. The hospital is haunted by strange and mysterious crimes that took place years before. 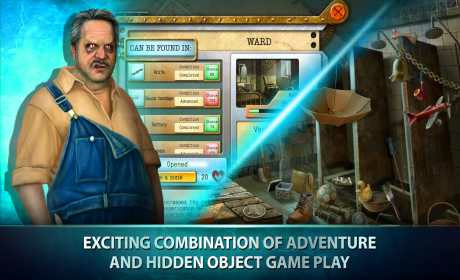 In this hidden object classic, explore all of the mysterious room and help Sherlock solve the mystery! 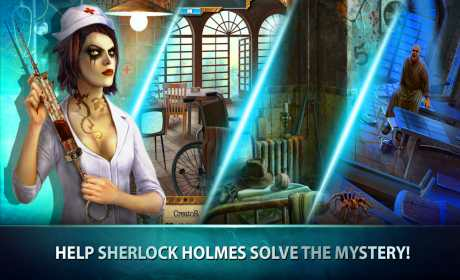 – Help Sherlock Holmes solve the mystery! Please…Can’t you upload Sherlock:The Network Full Episodes….